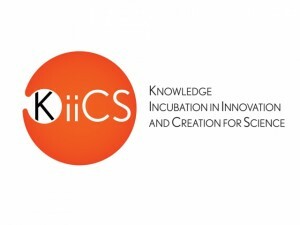 The Knowledge Incubation in Innovation and Creation for Science (KiiCS) project aims to build bridges between arts, science, and technology. 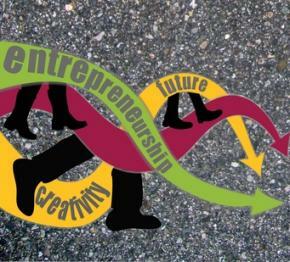 The idea being to create innovative sustainable technologies to commercialisation and to market. 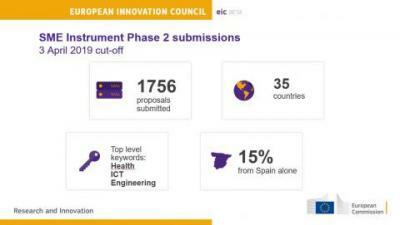 As a part of the European Commission FP7 funded project KiiCS, a number of European partners, leaders in the fields of science and creative industries, have pre-selected some of the best ideas submitted to them in these fields. On September 26th at the Science Discovery Festival, in Amsterdam, an international jury will select an overall winner from those pre- selected by the project partners. 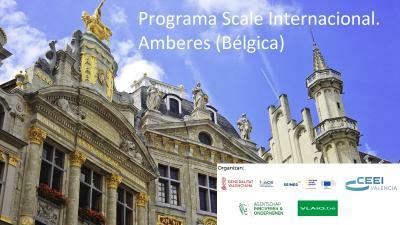 You will have the opportunity to host an idea selected by an international jury for an EC funded project. As a result of this your incubation and business support facilities and services will be showcased at the occasion of the selection and announcement of the overall winner at the Science and Discovery Festival in Amsterdam on September 26th. Your services will also be featured in the Business Incubator quarterly magazine as either an interview or article offering you significant exposure to those interested in your field. 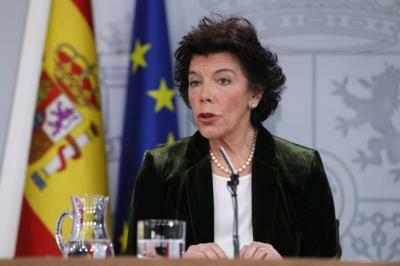 Finally your services will be discussed and included in final policy document to be submitted to the European Commission, making an example of you as a leader in the field of incubation of science and creative ideas. If you’re looking to increase the awareness of your services on a pan-European scale then this could be the right opportunity for you. This opportunity will ensure an increase in your reputation, notoriety and credibility in the field of incubation and business support services. 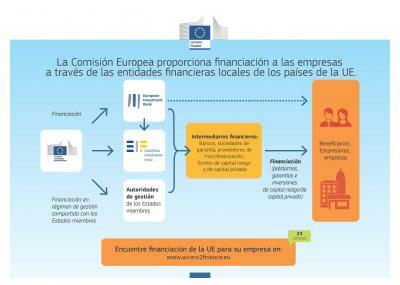 If you think this could be an opportunity you would be interested in, fill out the expression of interest form below and return to laura.lecci@ebn.eu in advance of July 21st.